To see how much RAM is installed, choose About This Mac from the Apple Menu. The Memory field specifies the amount of RAM installed in the computer. Many Macs will give you a speed boost if you install matching RAM modules in pairs. Some Macbooks and MacPro towers actually require the installation of pairs of modules, though most other Macs will allow the use of an odd number, with the provision that you won’t get the fastest possible performance from them. And did we mention FAST, FAST, FAST. SSD drive have been steadily dropping in price this year. Some functions on an SSD drive can see a 50%-100% performance increase. 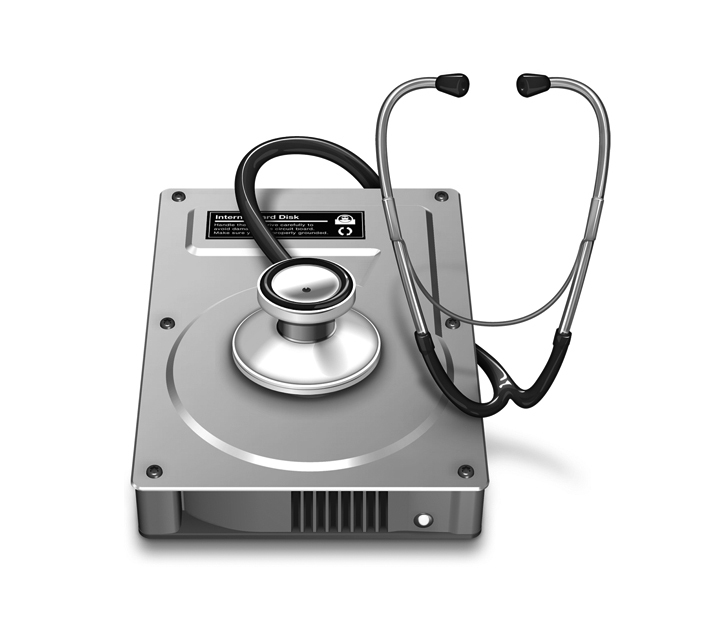 Upgrade you older hard drive in your Mac for a newer much faster SSD drive and put some life back into that Mac. 4. Talk to the HelpMate! All you need is the Sewelltech Mac HelpMate Application (Download it here free), an Internet connection, and the ability to click a single button. Mac HelpMate has over 200 troubleshooting, performance, and optimization features, including checking Hardware Sensors, Free Memory, Security Report, and many more. Oh yeah the cost, is Free. What a deal from your friends a Sewelltech. Some applications automatically (or when asked) set themselves as a Login Item, which causes them to open at every restart or login. You can find out what is in your startup items list by navigating to Apple Menu > System Preferences > Accounts > Login Items. You may be surprised at how many there are. To remove them, simply select the item by clicking on its name and then hit the “minus” button at the bottom of the list. However, be sure that you know what you’re removing; otherwise you may kill some critical function for the next time you restart. While System Preferences is open, take a look at a few other things. Apple has generously included a number of very useful features as preferences. Some, however, may not be useful to you, such as Universal Access (which offers help for visually and hearing impaired users) or Bluetooth (which allows certain devices to be used wirelessly). If you don’t use these features, verify that they are turned off. This will save you some valuable RAM and processor resources. If you’re using a Laptop, this may also improve battery life. Fancy extras like using an animated screensaver as a desktop background are a huge drain, especially on the CPUs of older Macs. Similarly, having extra users logged in the background and even using Dock magnification can slow down struggling older machines. If you forego these luxuries, your old Mac screen may look a little dull but it will perform to its best abilities. In terms of applications you can safely delete more or less anything, since the apps themselves don’t contribute to the running of the system, with a few minor exceptions like System Preferences. You should leave the Utilities folder alone as well, since it contains assistants and the AirPort Utility to help you. Don’t leave programs open after you’ve finished using them as they will continue to consume system resources. 12. I hate tech stuff!